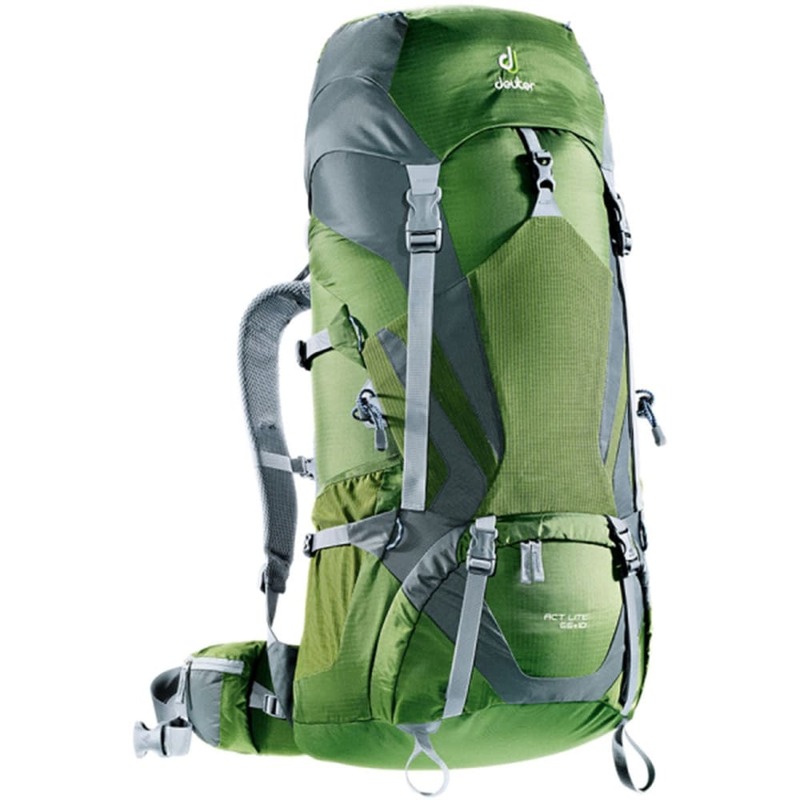 Perfect for backpacking or mountaineering, the Deuter ACT Lite 65 + 10 Backpack is sleek, spacious, and reliable. Dimensions: 34 x 14 x 13 in. Volume: 3970 + 610 cu. in.